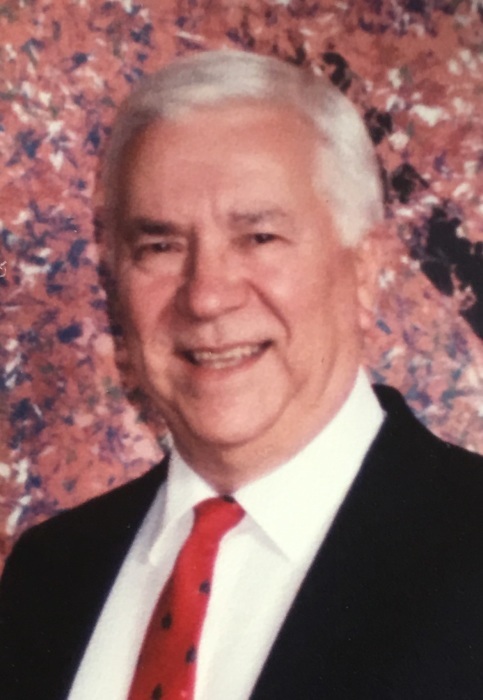 Robert P. Carson, age 85 of Green, passed away Monday, January 21, 2019. He was born June 2, 1933, in Sharon, PA, the son of the late Paul and Anna (Greene) Carson. Robert retired from his own business working in the housing industry and had also worked for B & W, IBM and ITT, performing contract work for NASA. Robert is survived by his companion Joan Frost, sons Robert Carson, Brian Carson and Michael Carson; daughter Maryann (James) Mousetes; brother Ron (Geri) Carson; grandchildren Robert (Heather) Carson and Alexander and Katelyn Mousetes; great-grandson Hunter. Funeral service will be held on Tuesday, January 29, 2019 at Heitger Funeral Home - Jackson Chapel, 5850 Wales Ave. N.W., Massillon 44646 beginning at 11 A.M. with Rev. Les Peine officiating. Calling hours will be held prior to the funeral from 10 to 11 A.M.
Burial to follow the service at 1 P.M. at Ohio Western Reserve National Cemetery with military honors. In lieu of flowers donations may be made to ASPCA (800- 628-0028). Condolences to the family may be made here at the tribute wall.